is owned and operated by professional photographers and designers with over 25 years of experience. paper which lasts a lifetime. We use the latest technology and equipment to keep prices as low as possible and quality as high as possible. important memento of the entire school experience. Our commitment to customer service begins long before our "Team Photographers"
arrive at your school. 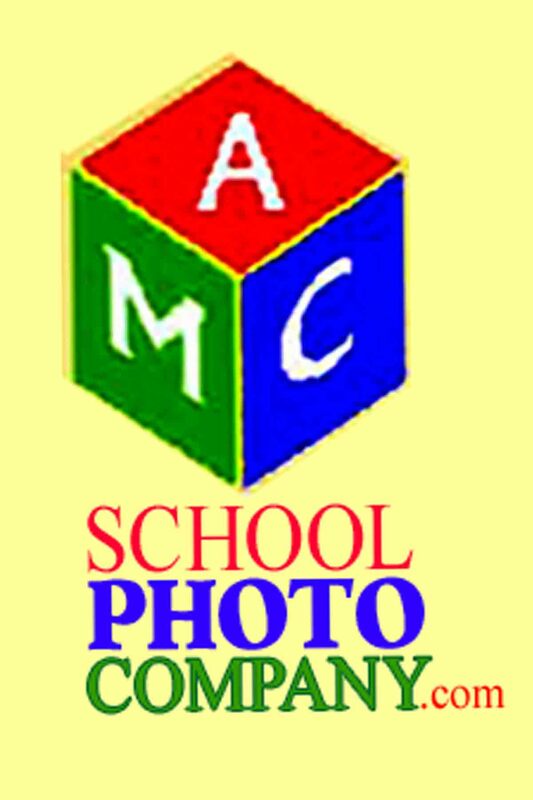 It begins the day that you choose School Photography Company - AMC PHOTO Inc. as your school photographer. minimum charge if our system confirms that it was ordered in school/camp. Orders are processed daily and final prints are delivered or sent by UPS to the customer within 10 (ten) business days of their order. All pictures are printed on professional grade quality Kodak™ , DNP or FUJI paper. taken date and can retrieve them in just 30 seconds. accept your order and execute it, and it will cost you the same amount of money as at the school or camp picture day. "If I knew of this extraordinary service I would have switched to your company five years ago"
"You make kids and parents happy!" Dear David, The pictures were beautiful. The parents commented about the quality and the expressions on their children faces. Bravo! pictures. Can you please contact me in regards to the school pictures, I would like to speak to you about payment. Stream and send them information about yourself. Hope they will get you for our school pictures. Their child will be properly groomed and posed. The photographer is not rushed. Attractive backgrounds and props are used. A choice of picture packages and single items is available.  A choice of backgrounds is available. That they are properly notified about picture day well in advance. Parents are satisfied with the quality of the portraits and service they receive. The school day is interrupted as little as possible. Photographic services are available to assist the school administration. School personnel are not required to assist in the photography process. The portraits are delivered in a timely manner. Optional services - high quality yearbook and ID cards available at minimal or no cost. procedures that bear on a customer’s decision to buy. the preferences of consumers regarding the use of their information. * Use the highest levels of honesty, professionalism and integrity. photographers, I shall share the knowledge and skill of professional photography. of a school that had recently switched to using our services. fantastic in their school photos. lighting, or outdoors under natural light. worked in this school for 25 years and this year was the most organized picture day EVER. Once again, thank you for your help in making our picture day such a success. To order school photography service for your school call toll FREE 1-866-CALL AMC 9AM-5PM M.-F.
or just click here at any time and send us e-mail.